Round or circle eyewear is characterized by curved frames that are equally wide and tall. Vintage round frames soften angular faces, with perfectly circular shapes conveying a vintage look. Round-shaped frames are ideal for people with square, oblong, or heart-shaped faces. 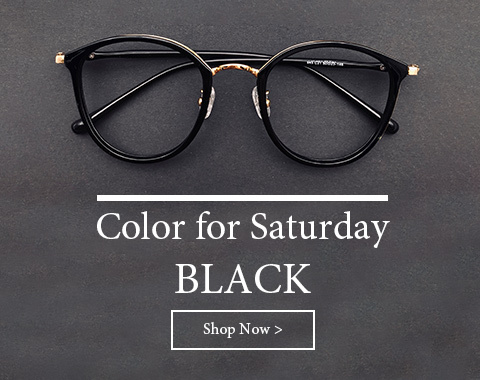 This timeless, iconic frame shape will help you create a distinguished look that has you running rings around your competition in the fashion stakes. We have a diverse range of round-eye frame styles to create a flattering look that suits a wide variety of face shapes, whether you are a bold, forward-thinking trendsetter or you want to subtly rock round frames in an understated way. If you're not sure what round frame style to choose, we can help you find frames that will accentuate your best features. Our round frame designs include everything from metal eyewear frames to striking tortoiseshell statement frames. All glasses come with a scratch-resistant treatment. Our collection of round frames includes plastic, metal, and mixed materials, as well as a spectrum of colors.Get the look of these round frames without paying the high prices. Continue to make your glasses as unique as you by adding any of our many lens options before checkout. 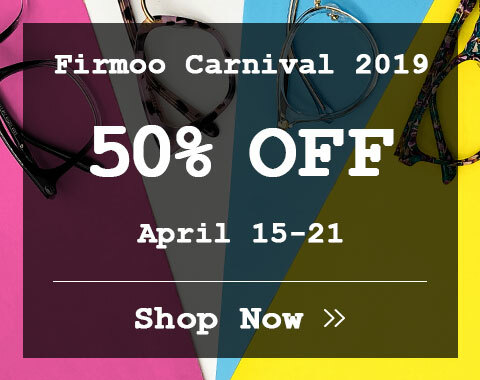 Firmoo offers big, oversized, and small round glasses with black, white, clear, tortoiseshell, red, green, gold, grey and many other popular colors for male and female. Do you want korean round glasses, round metal glasses, retro round glasses, designer round frame glasses or round 70s glasses? Firmoo will never disappoint you. 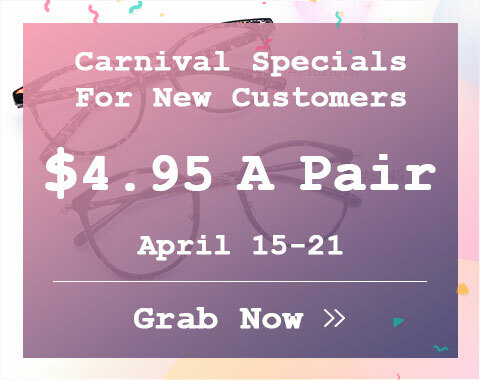 We're proud to offer quality round prescription glasses (rx glasses ), non-prescription glasses, sunglasses, reading, computer, bifocal, progressive and polarized glasses. We want to make sure your online optical shopping experience is effortless - just like your style. You will find your favourite nice and hot glasses for round eyewear at affordable prices here.